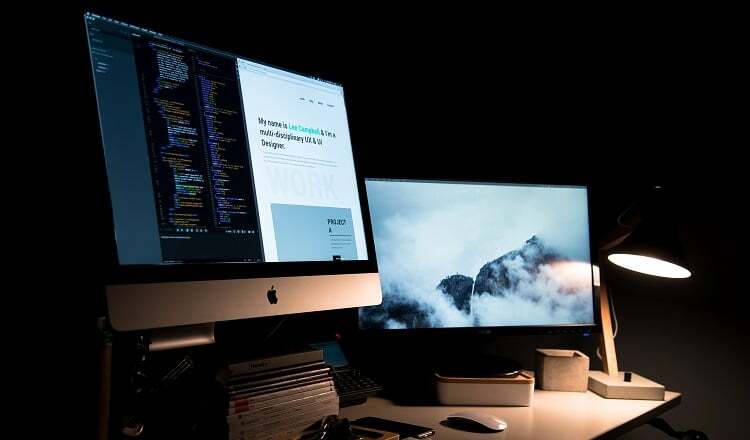 TechsPlace | This article deals with the process of combine multiple inboxes in Outlook 2016, 2013, 2010, 2007 and so on. The user will also get to know about a tremendous solution i.e., PST Merge Software. 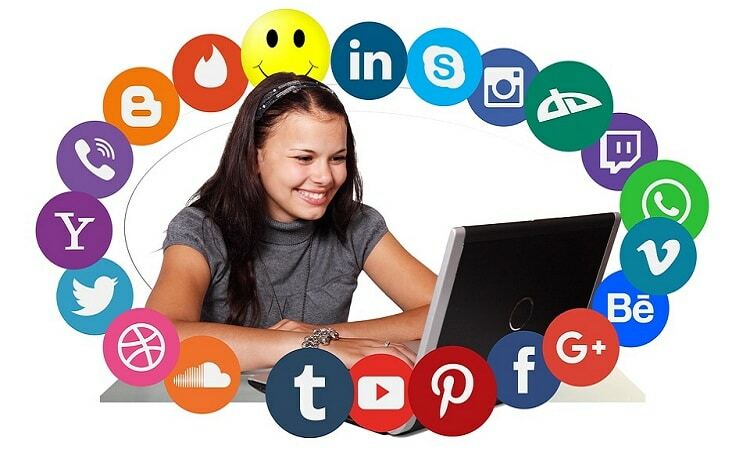 It comes with so many advanced features and it is recommended by experts. Many times users create multiple accounts to save their content, regardless of the fact that management and handling it, is too complicated. However, when a user tries to add two different accounts in Outlook, it creates two data files for each account. So, it becomes quite impossible to handle two inboxes of different email accounts. So, what could be a better solution for this? 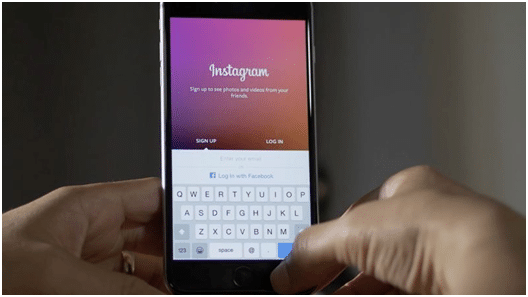 The best solution is, to combine different inboxes of multiple accounts. Therefore, to minimize the efforts, user can opt for most reliable tool, PST file merge software to merge multiple Outlook data files. 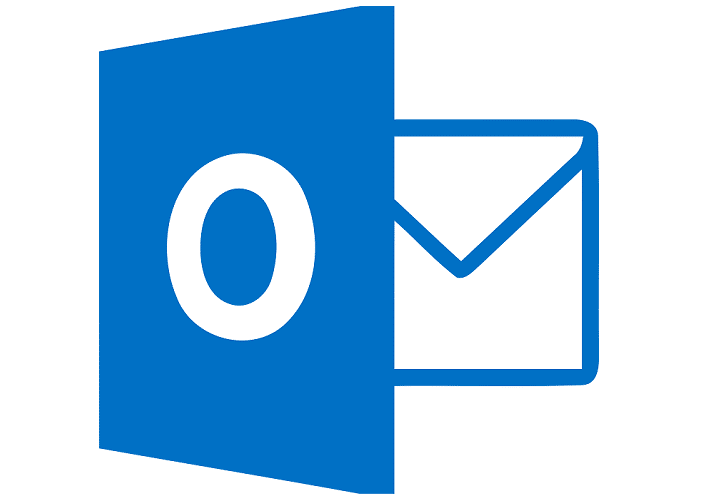 Why Need to Combine Multiple Inboxes in Outlook 2016, 2013, 2010, 2007? MS Outlook might be used among a large number of users to save various data items like emails, contacts, calendars, etc., in PST file format. At times, users feel that Outlook Inbox of different accounts should be merged. Since it becomes quite complicated for users to handle multiple Outlook Inboxes. Thus, users start searching for a solution that can merge two inboxes of multiple Outlook accounts. In fact, Outlook does not provide such utility to combine Outlook PST files without duplicates. Thus, users can take help of a reliable third party tool that can merge two or more PST files together into a single PST file. Also Read: How to Split Outlook PST Files With SysTools PST Splitter Software? 7. Even users can create any other folder like inbox, account1, account2 etc. The above-stated approach is very simple and secure, but it consumes a lot of time. Thus, to minimize the efforts users can perform the same through a software namely PST Merge. 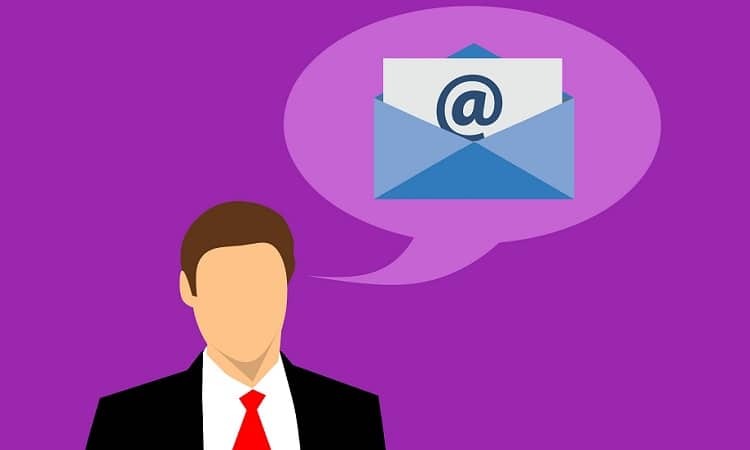 With this application, users can easily combine multiple inboxes in Outlook 2016, 2013, 2010, 2007 with all items like emails, contacts, calendars, tasks. Also, it has a simple, interactive and user-friendly interface that even a novice user can understand its layout. 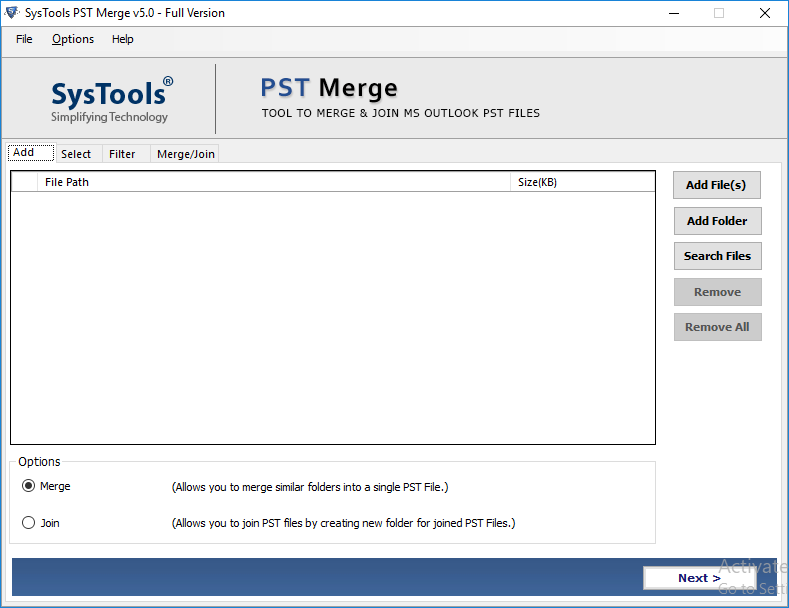 Below are some advanced features of PST File Merge tool. 3. 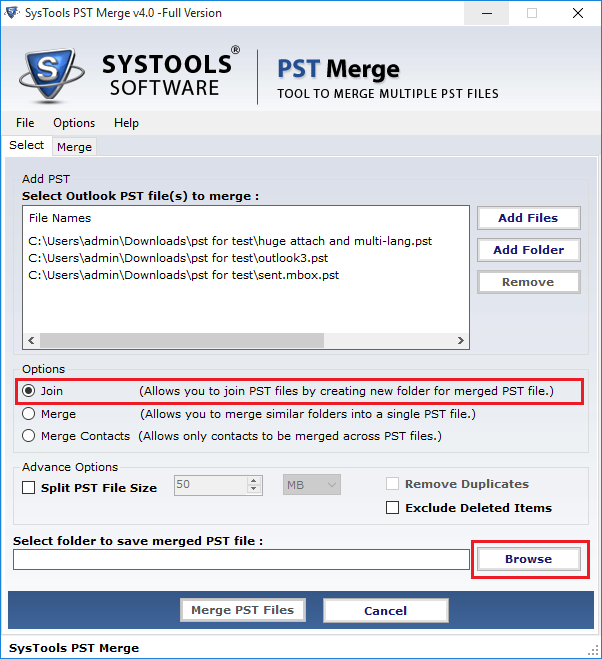 Select the option join or merge according to your need to create a new folder for merged or joined PST files. 4. Now click on the Email checkbox, to export by right clicking on Export button. You can also select multiple files or folders at a time to export. After knowing certain reasons to integrate Outlook inbox of different accounts, thus we have discussed a manual procedure for the same. But, sometimes manual approach gets failed due to such drawbacks. 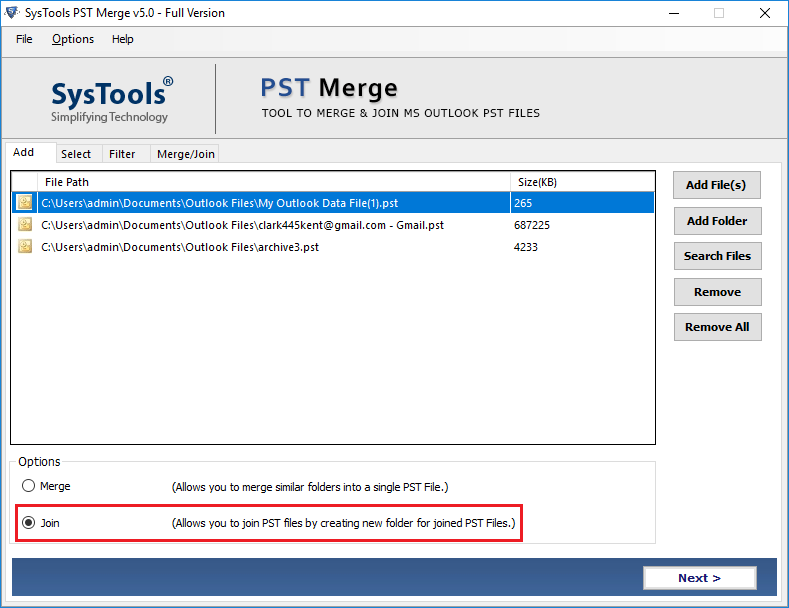 Therefore, it is highly recommended that users can take help of Outlook PST Merge software to Combine Multiple Inboxes in Outlook. Also, we have covered all extraordinary features of the tool in an absolute way.